Need to move a lot of books? 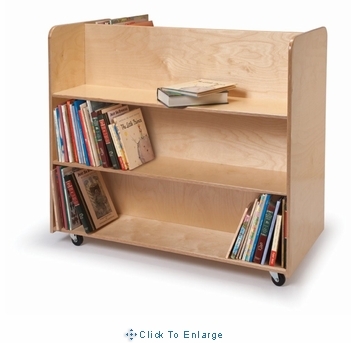 Your task is made much easier with this storage cart. Lockable heavy duty casters ensure a smooth ride to new destinations. 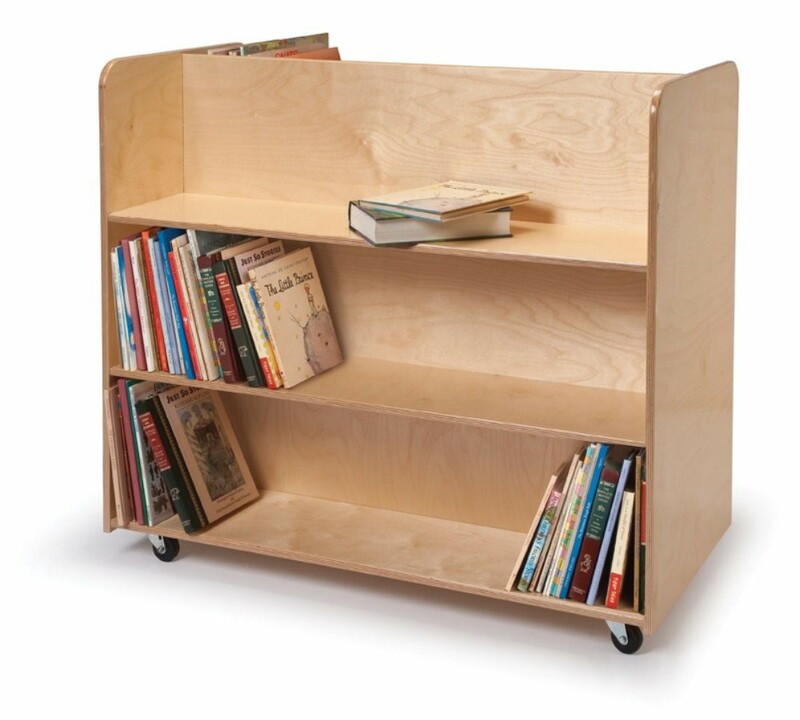 Constructed in beautiful, durable birch plywood in safe, non-toxic natural UV finish that won't yellow or fade and withstands rigorous use by children. 40" long x 20" deep x 35" high. 64 pounds. Ships fully assembled by truck. GreenGuard� Gold certified. Made in USA. Lifetime Warranty.